wow! loads of updates. i think this one is my fav. 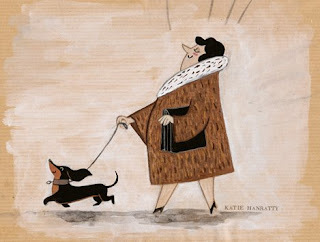 i love the little dog and the texture you have created for her coat. get the paints out!!! dx.